Lakefront family compound. Perfect home and lakefront setup for a big family. 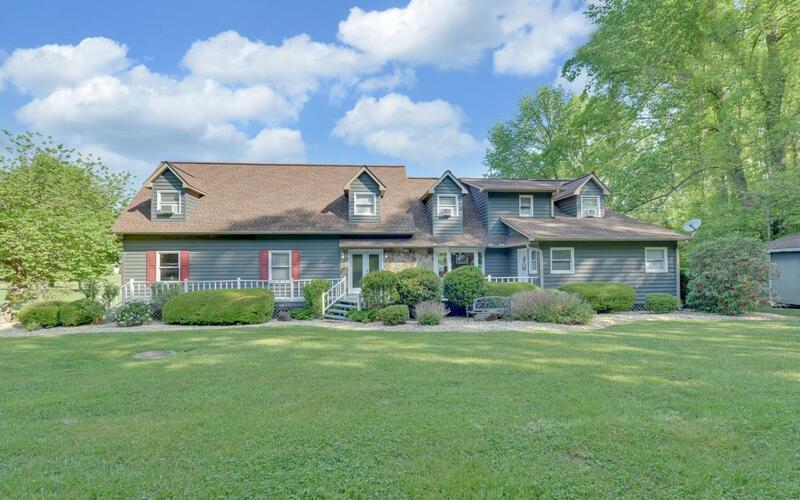 5Br, 4 Ba, level lakefront lot, Boat dock, tons of outdoor lakeside living space, including covered decks, screen porch, open decks, firepit area, picnic area & more. Lot joins wooded TVA parcel, Privacy! Recently renovated inside, looks great, double sided gas log FP, Master on main, Huge laundry/pantry/mud room. Just minutes from town! Comes completley furnished & ready for the Lakefront Lifestyle.